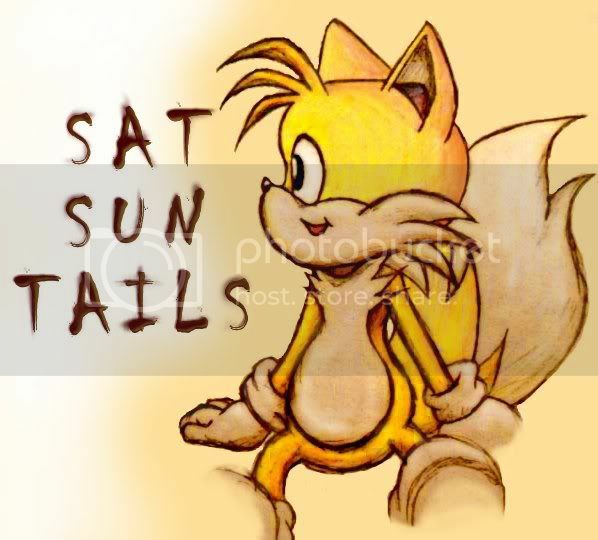 And maybe next week I’ll get to make this post on better time (I am so sorry for the lateness). Always a pleasure to read. Loved it. A great tale with a historical nod that really fit the prompts. An intriguing, dialogue heavy story. This piece really grabbed me, drawing me into the story without hesitation and holding on. Behind her, mama was hanging clothes on the line and talking to someone on the phone. Giggling, Abby followed the two strange girls into the woods. Their heads were tilted funny. The one girl turned her head and looked at her while they walked. Abby laughed, she thought only owls could do that. Hesitating, she turned… mama would be angry if she didn’t answer. 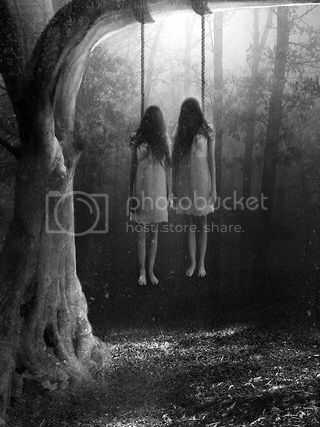 “Come play with us.” The girl whose head was backwards held out her hand, her feet swinging above the ground where she and her sister hung from a tree. “I only turned my back for just a moment,” Janice sobbed, hanging onto her neighbor for support. The police searched the woods, but they doubted little Abby would be found. She wasn’t the first to enter the grove, victims of the Dementia Sisters. One major point is dialogue punctuation. If the character stops talking then, by all means, go ahead and put a full stop at the end of the sentence they’ve said UNLESS you intend to put ‘said such and such’. Then all you need is a comma BEFORE the closing speech mark. I’m not sure where you were going with this piece as you seemed to cram in more information than was needed about a drink and used long names which only serves to confuse the reader. In such a short word count you need to be succinct with description to get all the necessary plot information in. I really liked this but petty things held it back, unfortunately. With ‘setting in, and he’ there didn’t need to be a comma before the ‘and’. You only need a comma before and if it’s the end of a sub-clause or the word after ‘and’ is in a list of more than two. Also, I really disliked the use of ‘plopping’ in the following ‘bits of rotting flesh plopping against the leaves below’. A different adjective such as ‘smacking’ might have worked better because it resonates with the idea of something wet hitting dry leaves whereas ‘plopping’ creates the image of something wet falling into another liquid.